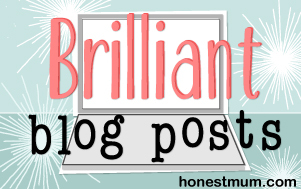 I had the most fantastic time at Britmums this weekend gone, which I did a post on. I was looking so forward to writing about it and showing you all what I got up to. I decided to edit my photos when Archie was napping on Sunday afternoon, but to my absolute horror when I tried to import my photos from my memory card they had all disappeared. I double checked numerous times and put the SD card back into my camera. Still to no avail. I was horrified, lucky not horrified enough to feel like my life was over, because this situation has actually happened to me before. The first time it happened was a few years ago and back then SD card restoration was free pretty much on any site on the internet. Well, this is not the case anymore. 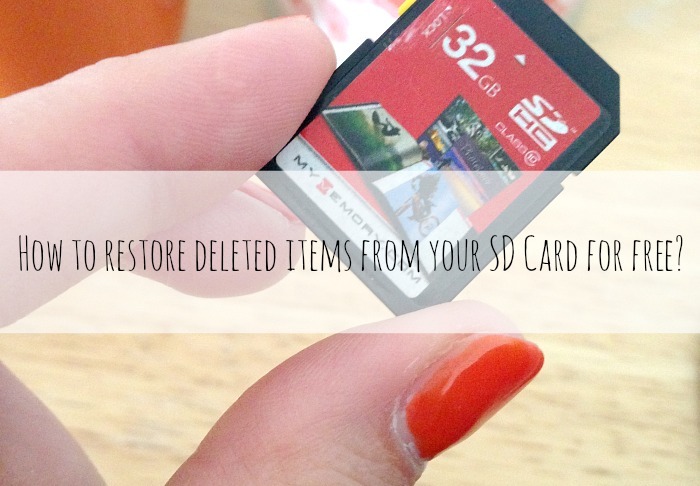 I scoured the internet in search for ways to help me recover my deleted items from my SD card for free. I did find some great places to recover my lost photos, but to my surprise unlike the previous time this happened to me, it was asking for a payment of around £30. I didn’t want to pay for my photos that my SD card had lost. I hadn’t deleted them, somehow my SD card had become corrupt and managed to wipe itself clean of all my beautiful photos from Britmums. After asking many blogging forums on Facebook, and searching the internet, I ended up recovering my photos on two different website programs which I had to download the software to do so, only to find out they wanted payment for me to be able to save my photos. I finally found one that was free. Not completely but free to restore up to 2GB of data. I couldn’t have been more pleased, as I really didn’t think I would be able to find anywhere online that allowed me to do it for free. I learnt my lesson the first time this happened to me, that I should back-up photos as soon as possible! But this time was different. I hadn’t even had the chance to back them up, as the card seemed to fail on me the moment I got home. All is well now and I have my photos saved to my hard-drive, and I was able to write my Britmums post in the end with some of the great photos I took. My main aim with this post was to let you know all hope is not lost. That if you delete your photos on your SD card or it becomes corrupt, there is a solution, you can restore them, and I managed to find a great site that allows you to do it, restoring up to 2GB of data. It is called EaseUs. Thank you EaseUs for helping me rescue my lost photos. I am so pleased with your swift and easy programme to do this I have to share it, as I am sure I am not the only person this has happened to. I hope this post will save you hours of trying to search google for the right website and a trusted one. Unlike what happened to me! I would like to thank you for taking the time to read my blog. If you would like to link up you can also find us on Facebook, Twitter, Instagram, Pinterest and Bloglovin.